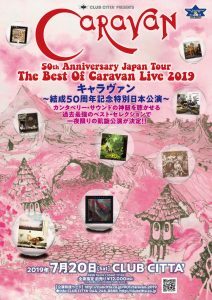 The band are very excited to announce that they been asked to perform at Fairport’s Cropedy Convention (Formerly Cropredy Festival) next year. The festival , in Oxfordshire, England , attracts up to 20,000 people each year. 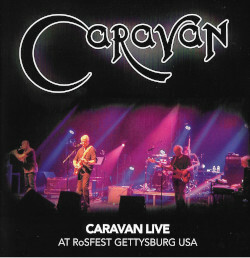 Caravan are playing at 5.00 PM on Friday 9th August . tickets go on sale from Monday 3rd December . The Band have never played at this festival and are, not surprisingly, delighted to be playing at this one next year. This entry was posted in News on December 1, 2018 by Martin Davenport.